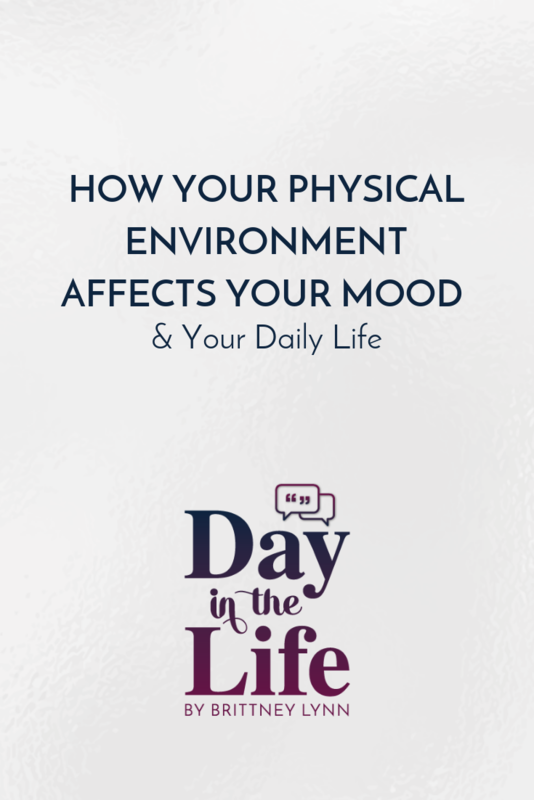 Today’s minisode we’re talking about how your physical environment affects your mood and changes I’m making to my office to make it more inspirational! 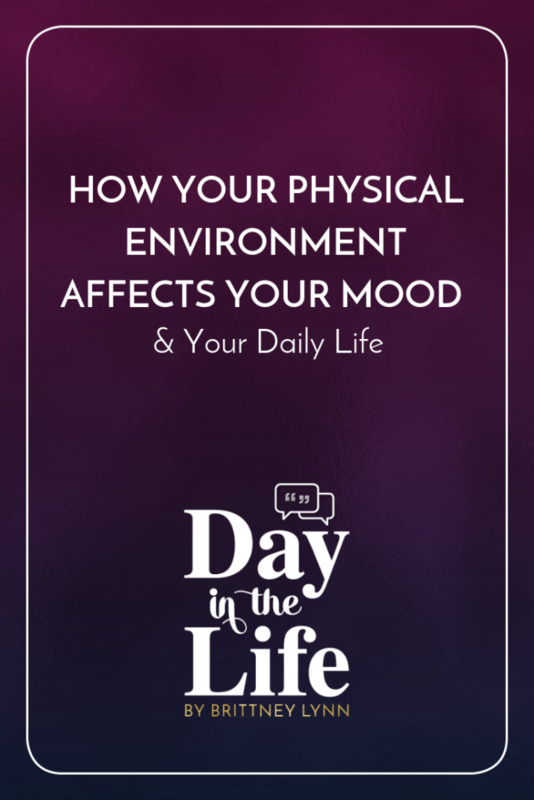 I share some interesting findings on how your surroundings affect your mood and mental health as well as my challenge this week to make a space of mine more calming and inspired. Excited for you tune in and hope you enjoy! 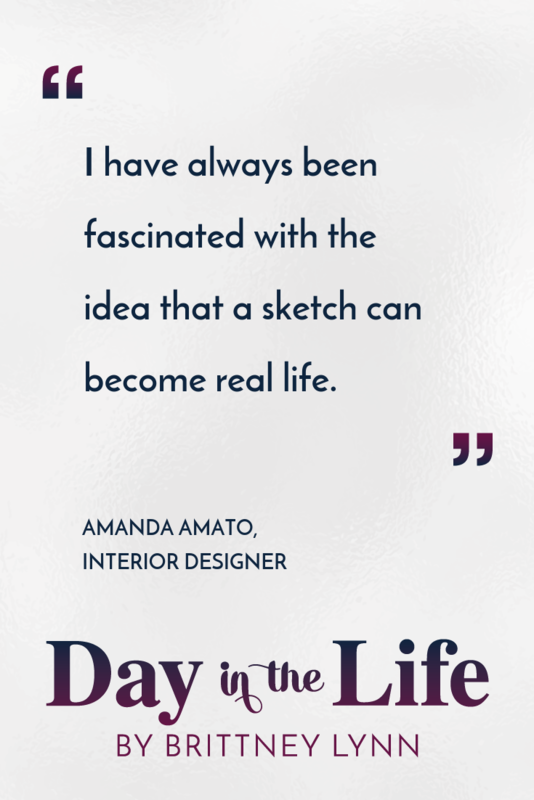 Today’s interview is with Amanda Amato who is an Interior Designer. 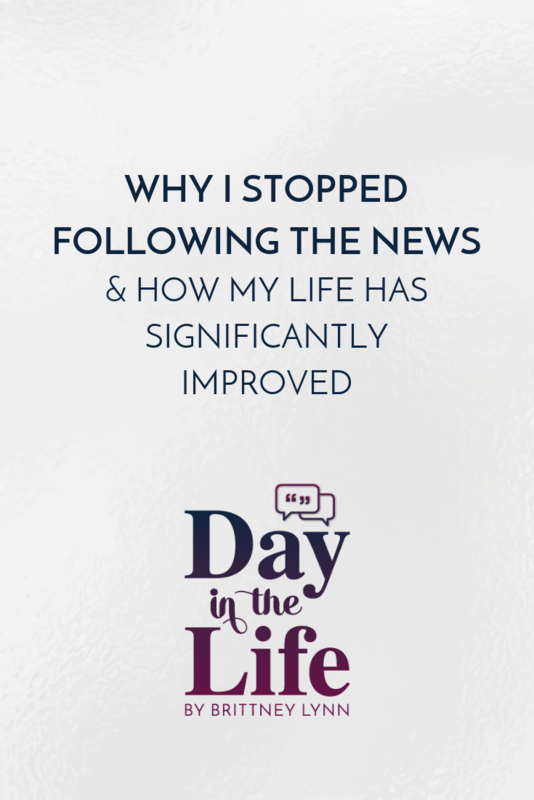 If you know me personally or have been to my home, you already know how much I NEEDED this interview. Amanda serves both residential and commercial clients throughout the U.S., both in person and online. She is a certified Design Psychology Professional and specializes in “happy interiors” that support people starting a new chapter of life. 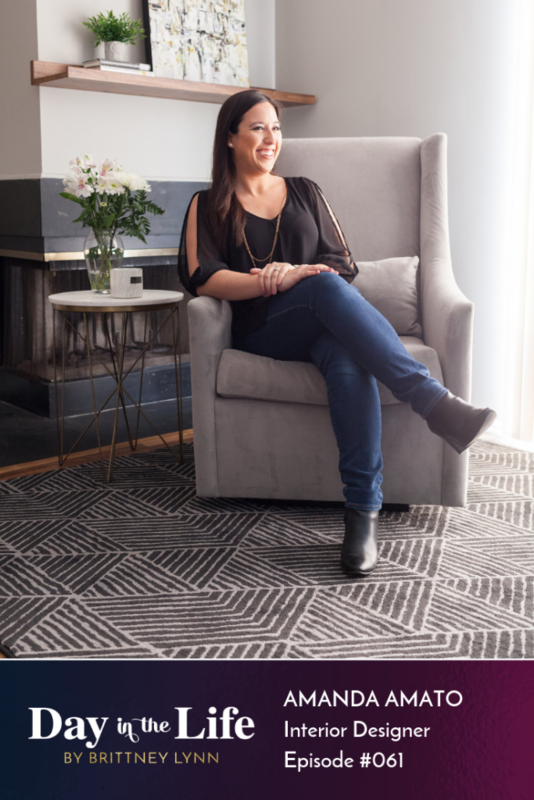 She has a decade of experience and guys…get ready to decorate the heck out of your house with her tips. 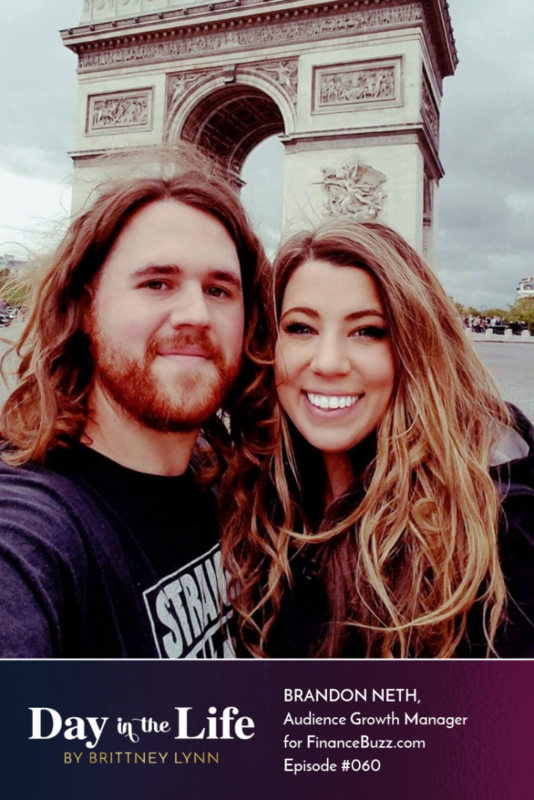 During our conversation, we talk about how cost-effective ways to spruce up your home, how to figure out your design style, mistakes people make when designing their home, advice for people who have NO clue where to start (aka me), how she got started in the industry and advice for any aspiring interior designers out there! 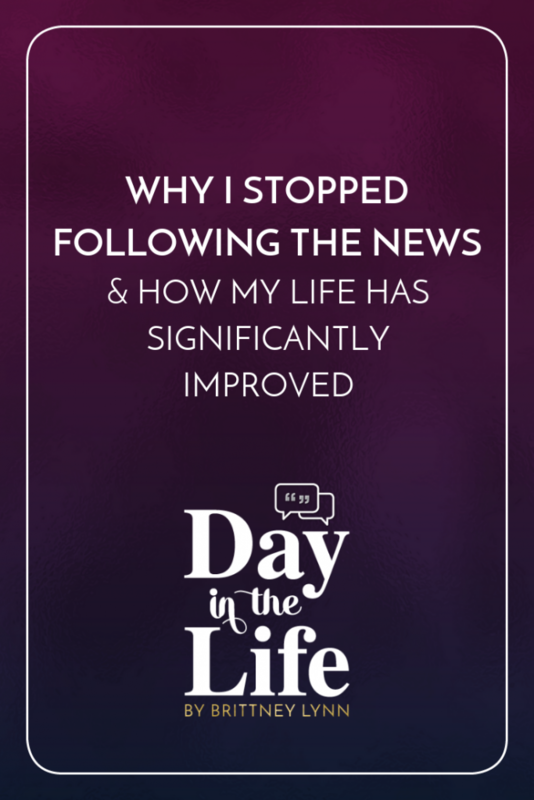 As always, I’d love to invite you to join the Day in the Life podcast Facebook group to connect with other listeners, tune in to exclusive live videos from yours truly, a heads up on upcoming guests and more! Advice she would give to someone who has no clue where to start with decorating their home. 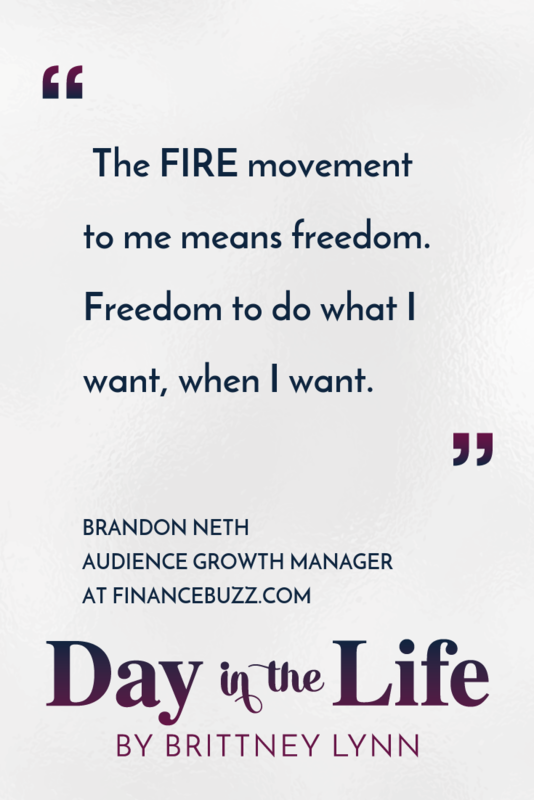 One mistake she sees people make when designing their home and how to avoid it. Cost-effective ways you can spruce up your home. What your wardrobe can tell you about your interior design style. How to figure out your “design style” for your home. 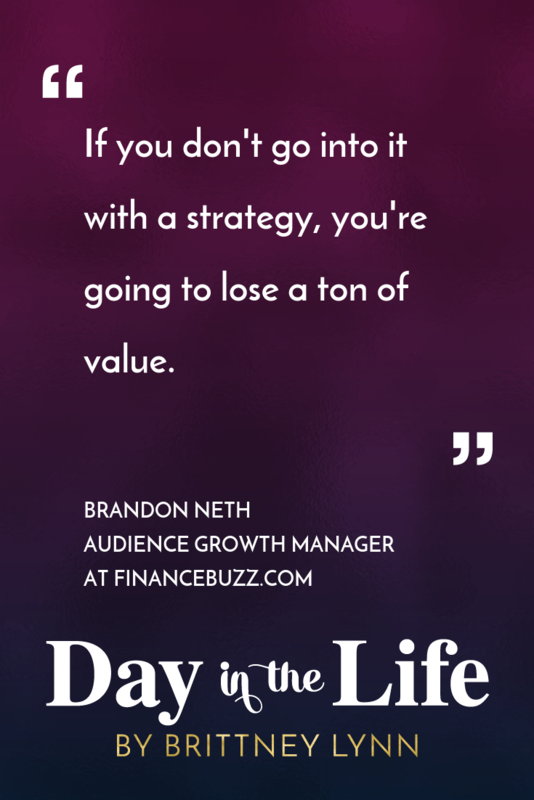 One piece of advice she’d offer to any aspiring interior designers listening. 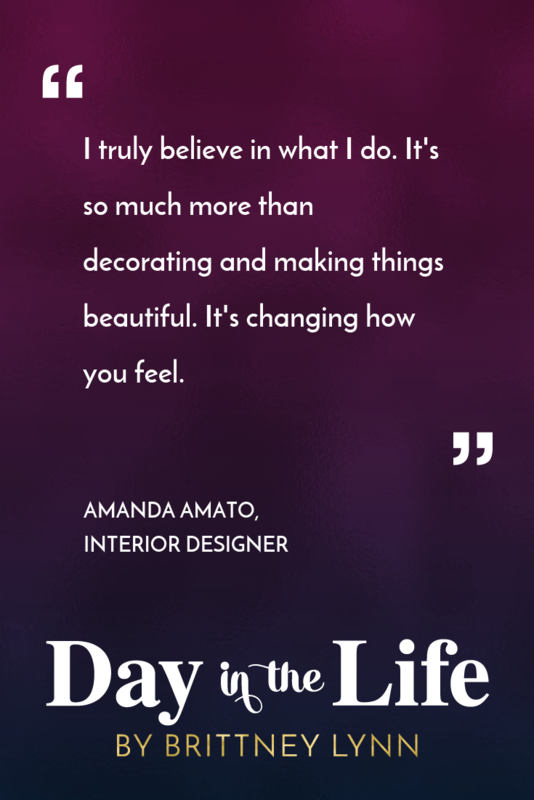 Amanda Amato is the Founder and Principal Designer behind AMA Designs & Interiors, a design firm serving residential and commercial clients throughout USA. 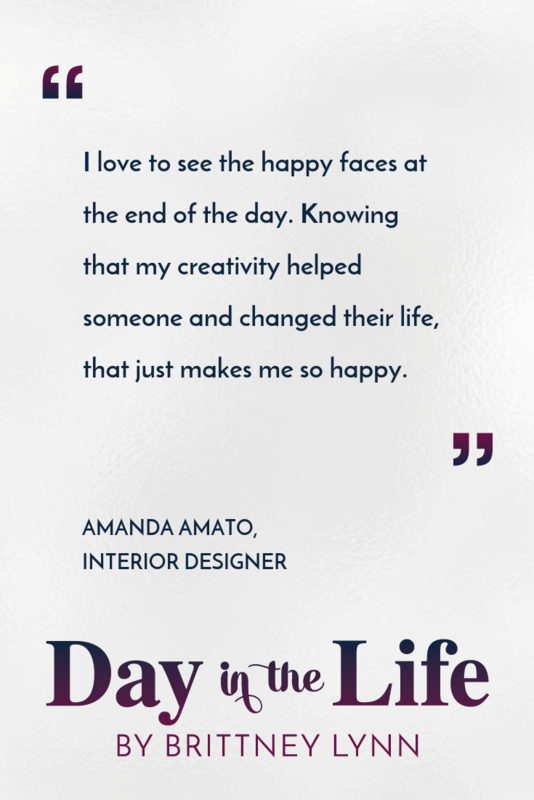 As a certified Design Psychology Professional, Amanda specializes in “happy interiors” that support people starting a new chapter of life. Whether it is your starter home or forever home, your environment should be a reflection of you and meet your needs—even if it’s temporary. 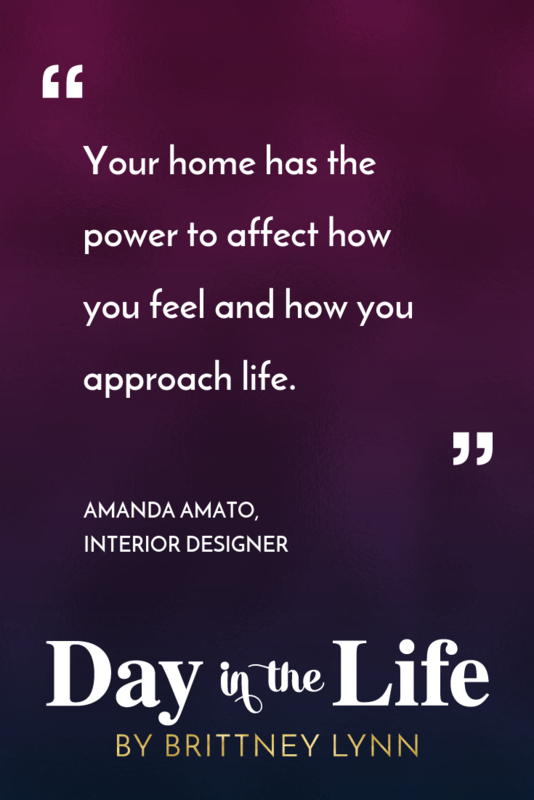 With a decade of industry experience, Amanda creates intentional homes that elevate your living space and your headspace. 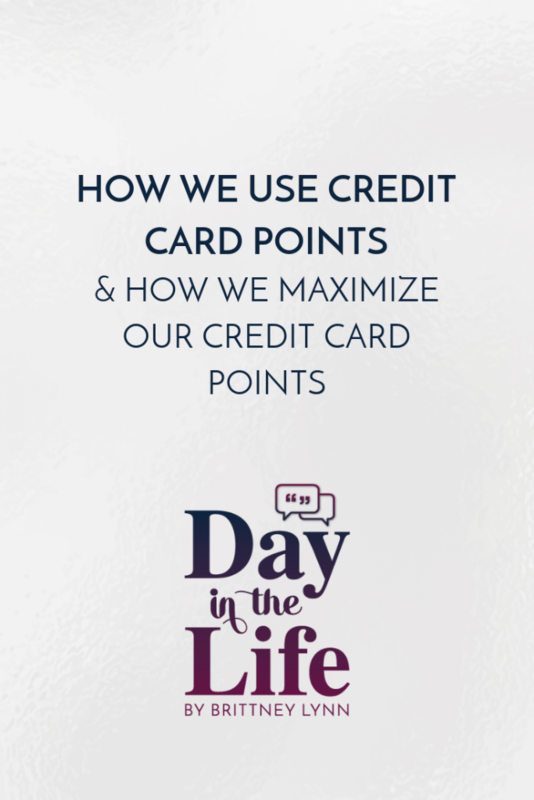 Today’s minisode we’re talking about credit card points! 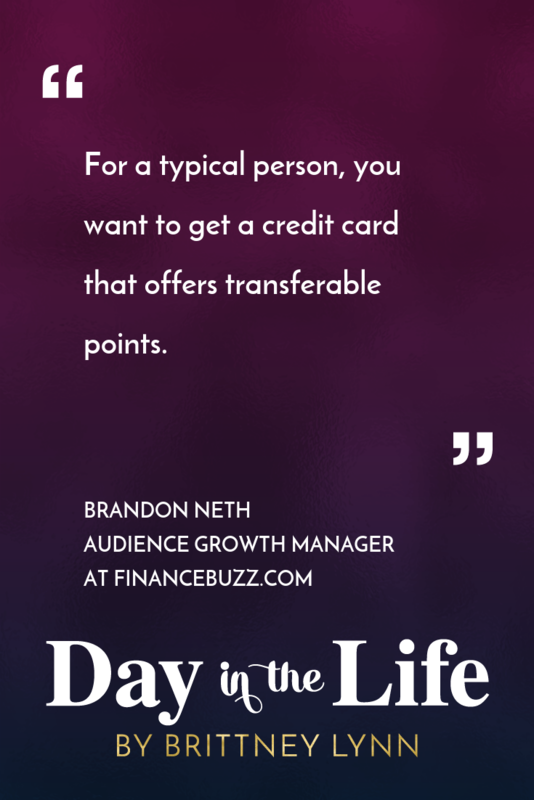 The interview with Brandon was super insightful and helpful for me as a newbie to maximizing credit card points. 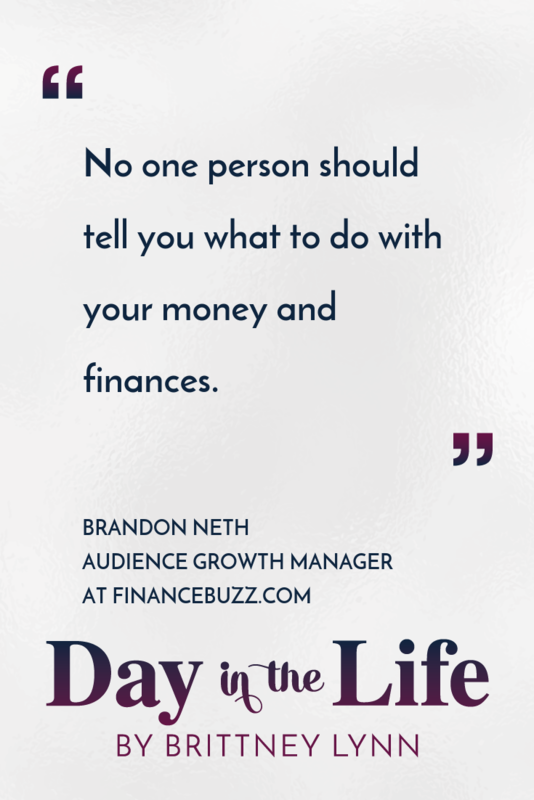 We’ve never really put time or energy into figuring out the best credit cards to use for the life we want to lead but that’s all changing this year! 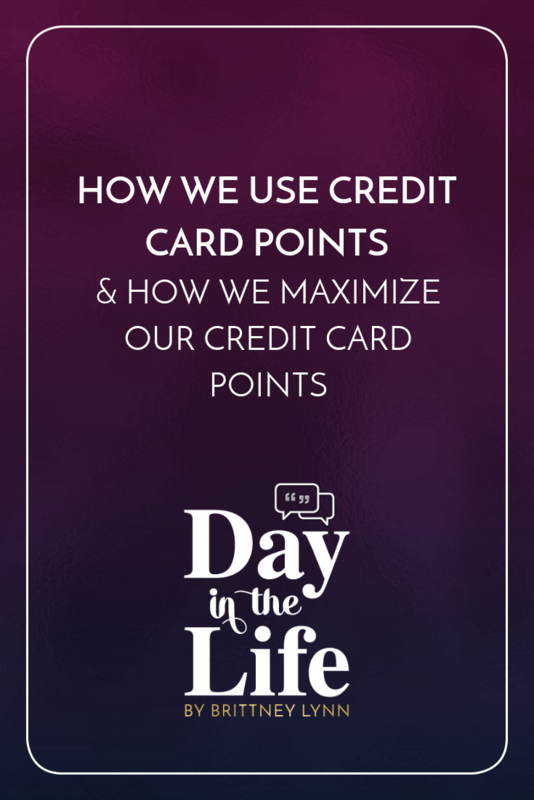 In this episode, I’m sharing exactly what my husband and I plan on doing this year to fully maximize credit card points, which cards we’re going after this year, our “why” behind why we want to maximize our points and next and more.